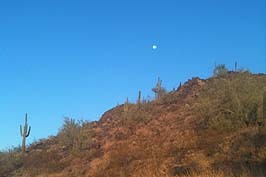 Pinnacle Hill is located in Glendale, nestled against the desert mountains found in the north Phoenix area. 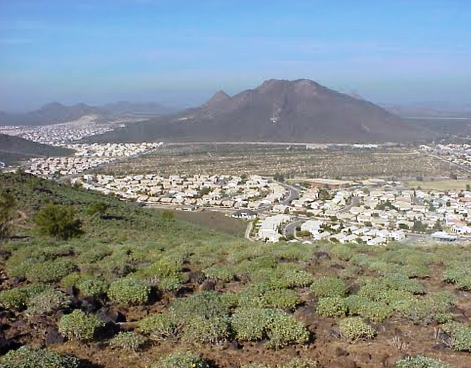 Hiking and walking trails surround this single family community and provide a great place to out and enjoy the views in Pinnacle Hill. Minutes from the 101 Loop and the I17 Freeway, make Pinnacle Hill an easy commute to downtown, shopping, dining and other city attractions. 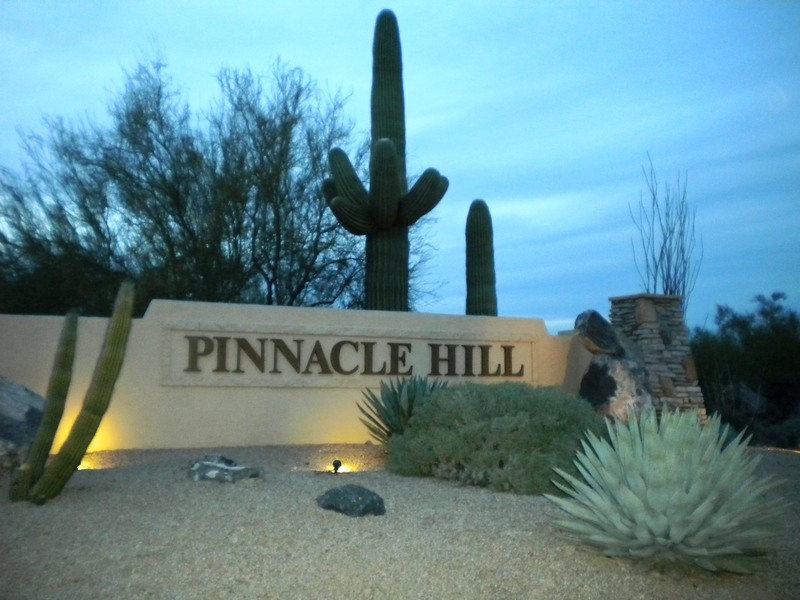 The homes for sale in Pinnacle Hill include single level, two-story, semi-custom and properties located on larger home sites. Open floor plans with bright windows, private pools and views of the mountains, give home buyers plenty of options in lifestyle and amenities. 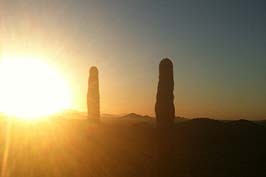 As an area exert for the past 11 years, Barb has been involved with the community and culture of this area in northwest Phoenix, and the community of Pinnacle Hill. 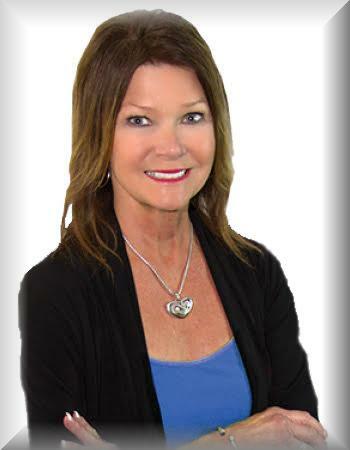 Barb is well-educated with cutting edge technology for marketing and skills relevant to the housing industry today. Click here to read what clients are saying about the Henderson Realty Group. Interested in owning a home in Pinnacle Hill? Search for a home now!